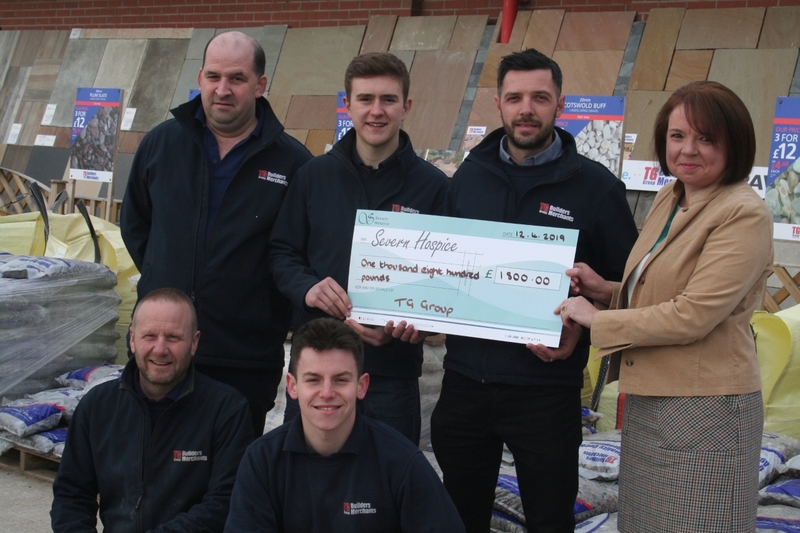 Customers at a Shropshire builders’ merchants will now be spoilt for choice thanks to the launch of a new kitchen and bathroom showroom. 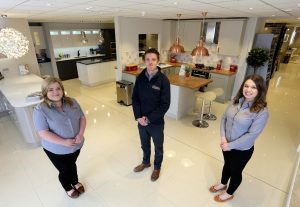 The TG Dream Kitchens and Bathrooms showroom has been unveiled at TG Builders’ Merchants, in Maesbury Road, Oswestry, and will employ three full-time staff. 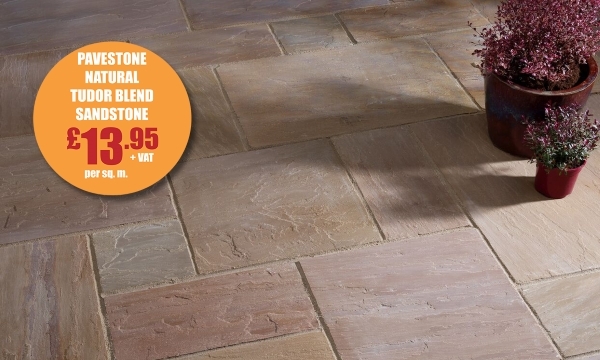 General Manager Mark Evans said customers could now explore ten full-sized kitchen displays and ten full-sized bathroom displays in the 220 sq m store. Mark said the showroom was already proving extremely popular with customers, with the vast array of displays attracting a lot of attention. 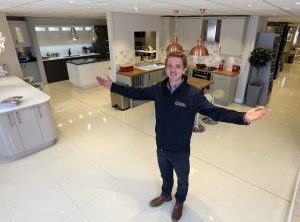 “We’ve also introduced a new free service using the latest computer aided design software to help customers design their dream kitchen, which helps them to explore the opportunities before deciding on a purchase,” said Mark.